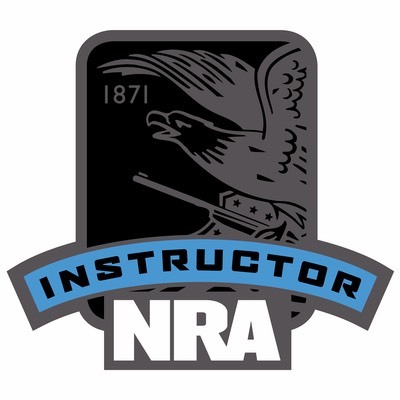 NRA coaching that helps individuals become more proficient in the use of pistols in practical and defensive use. 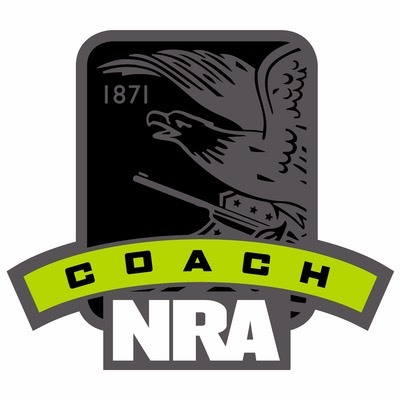 NRA coaches provide custom instruction / coaching based on an individual's needs, objectives and goals. 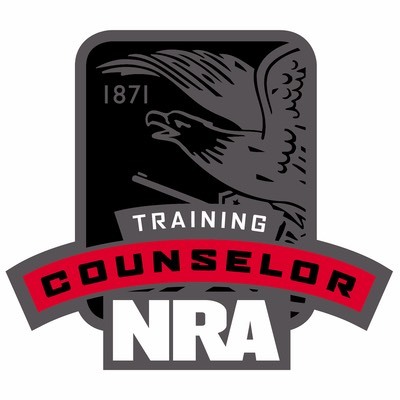 This process begins with a meeting to assess needs, objectives and goals then developing a custom course of action to include training, coaching and other education designed to achieve them. 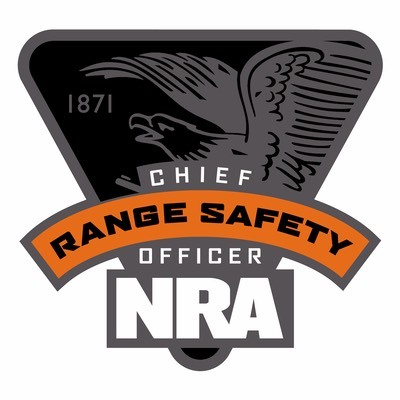 Practical Pistol Coaching is a process designed to improve defensive pistol skills, including ethical, legal and moral decision making. Contact us to setup a complementary meeting to assess needs, objectives and goals. After the meeting a customized coaching plan will be developed and submitted to the student for consideration. 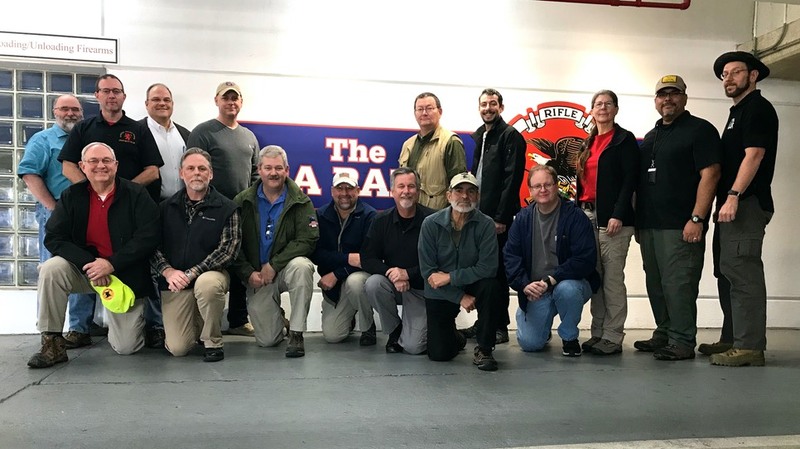 Graduating class First NRA Parctical Pistol Coach School, December 2017!